The long-awaited PSN ID change feature is finally here and to celebrate that, Sony has answered a series of questions you may have about it. Some of the answered questions include if you can revert to a previous PSN ID to which you can for free. They also allow for unlimited name changes and displaying your previous ID for thirty days, but naturally, there’s a catch. Last year, a ResetEra user leaked information during the limited run of the feature. Sure enough, the information found by the user was true. 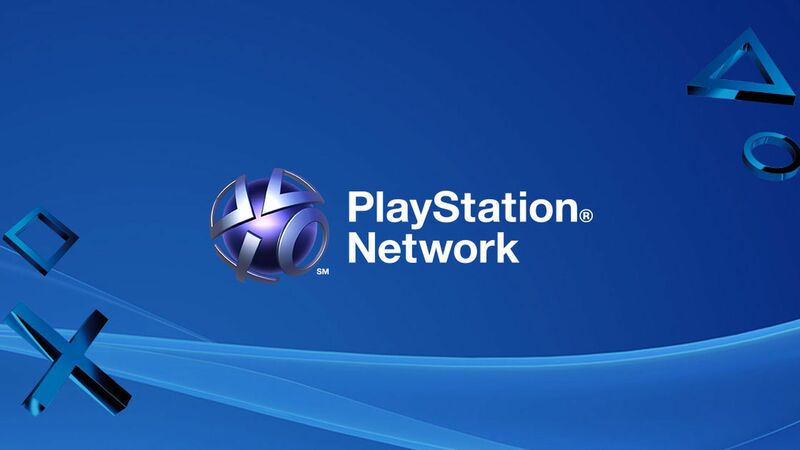 After changing your PSN ID, some games won’t function properly, be it online or offline. They also warned that you may lose access to content, even paid content such as virtual currency and add-ons. Here is the full list of answered questions. What do you think of the feature? Will you use it? Will you opt to keep your potentially cringey ID? Tell us down below!